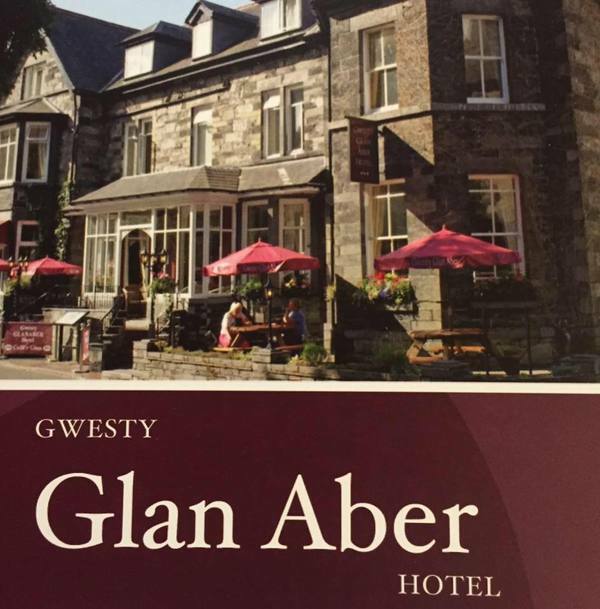 The Glan Aber Hotel offers visitors the perfect accommodation experience with its prime location and fine range of finished and comfortable rooms. Guests are able to relax in comfortable reception area, the cafe or any of the adjoining rooms that make up the bar and leisure room. When visiting Betws-Y-Coed, many seek the holiday atmosphere that combines relaxation with exploration. The private access parking for guests only sets you up for a care-free and fully enjoyable experience in and around the Snowdonia and North Wales beauty town. For those looking for a Betws Y Coed based hotel that offers easy access on foot to the town, you will do well to find any accommodation that rivals the Glan Aber. The top service that is coupled with the fine accommodation offers means that you need not look any further.